Join us for another one of our legendary Bowie specials as we pay tribute to the great man on his 72nd birthday weekend. Expect all your favourite gloomy Bowie faves. Click here for tickets. Join us as we pay homage to a legend at our 4th annual Bowie on ice event. Skate to the tunes of Mr Bowie & those he inspired & who inspired him. 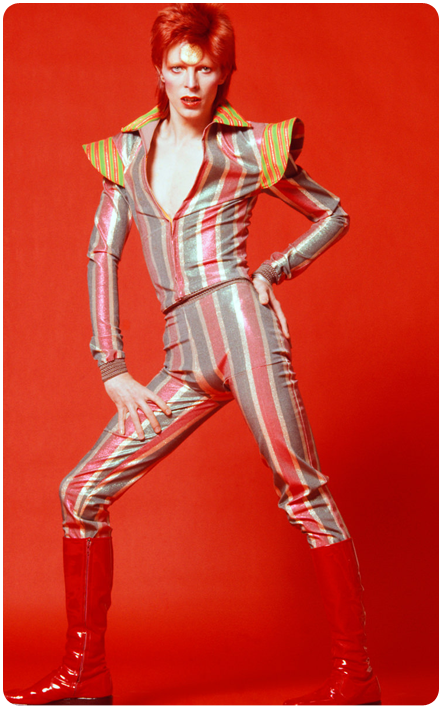 After our two hugley poular previous events we're back with another afternoon of David Bowie from 1pm-4:30pm. Grab some food, sit back or put on your red shoes and dance as we provide back to back Bowie classics, singalongs and more.